District 3: Alexandra Road, Tiong Bahru, Queenstown. 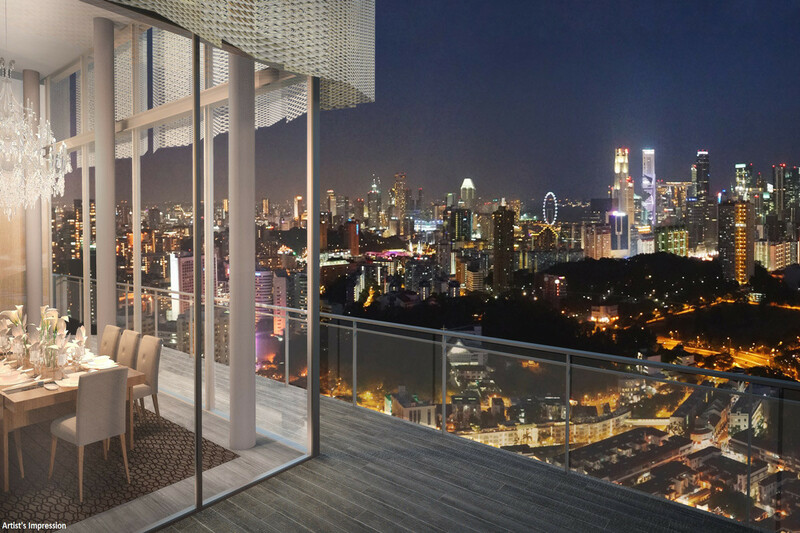 Located along Kim Tian Road in Tiong Bahru Estate, Highline Residences is one of the latest new launch by leading developer, Keppel Land. will be situated along Kim Tian Road in the Tiong Bahru Estate, which is sitting close to the heart of the City.